Lovely shorts from HAPPY HOLLY. 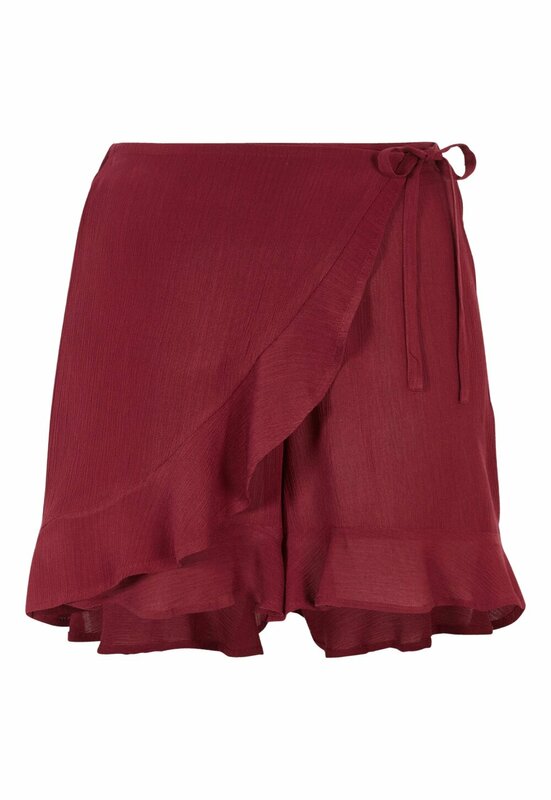 The shorts have a wrap style with fancy flounce details. Can be worn together with the Tilly Blouse, article no. 607774. Inside leg 11cm in size 36/38.